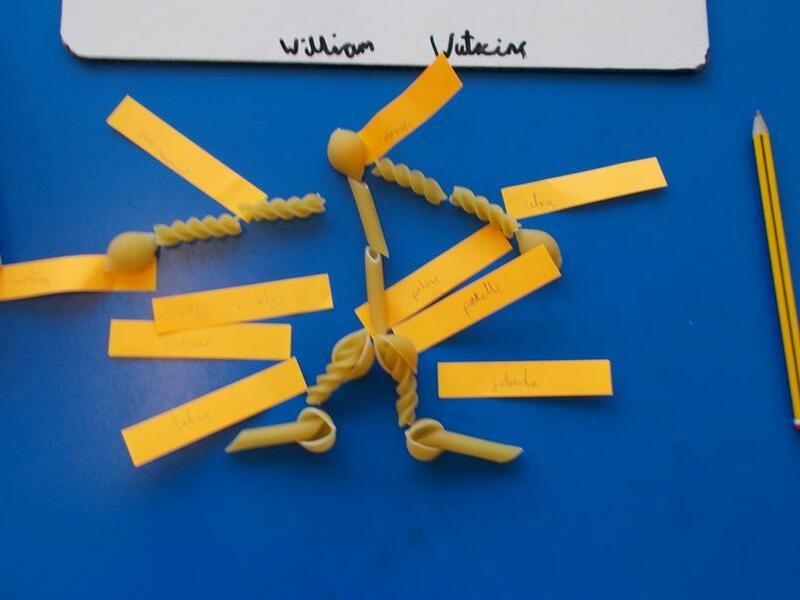 We hope you enjoy exploring what year 3 have been up to recently. Ask the children about why they are important to everyone at Brushwood. 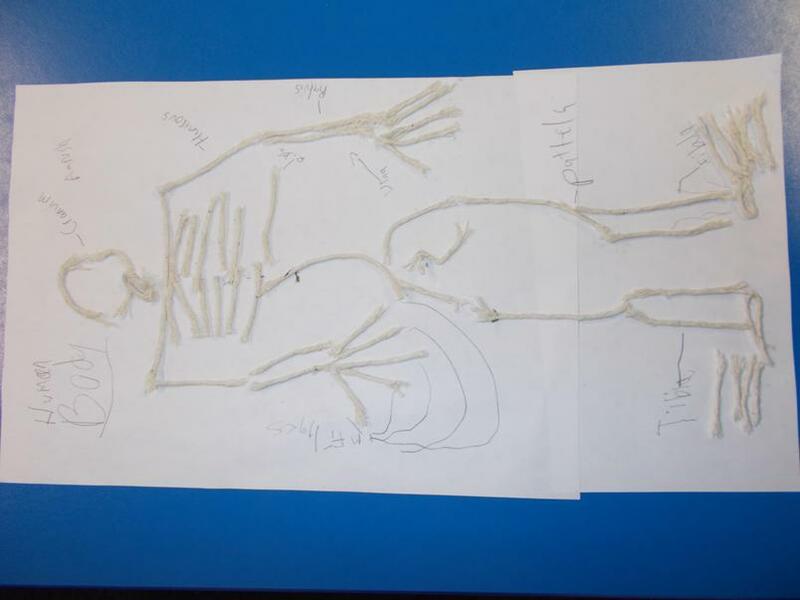 Children have started to explore what happened in the Stone Age and they will be learning about the Bronze Age and the Iron Age soon. Most recently, children took part in a hunt around the school grounds where they became Hunter Gatherers collecting their food. 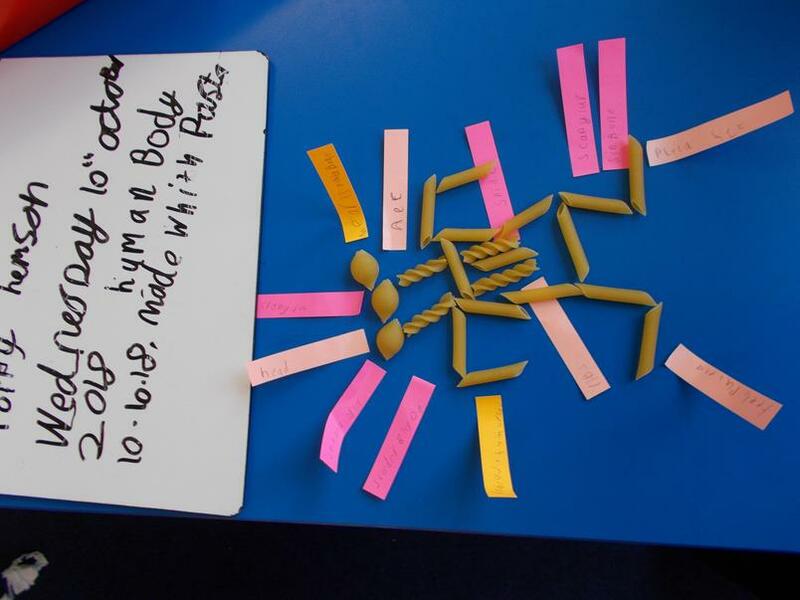 All children thoroughly enjoyed this activity. 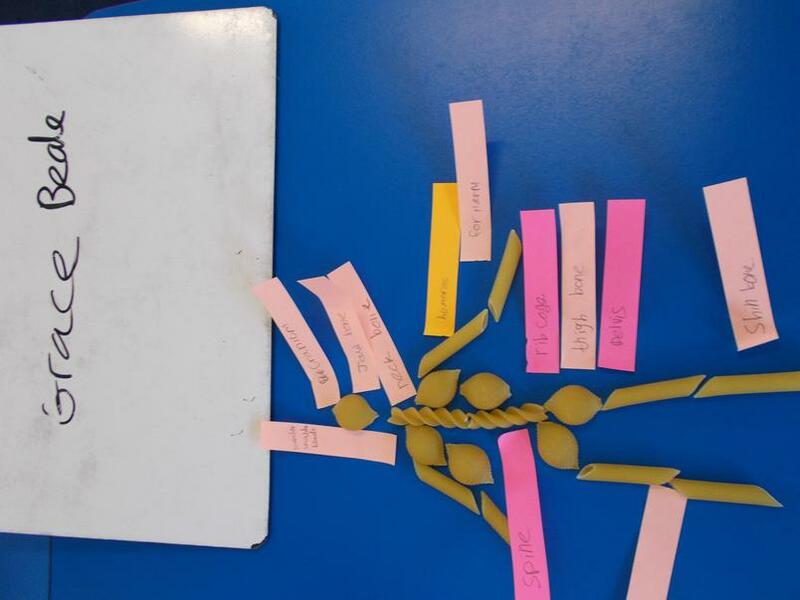 3D have also made Stone Age weapons, she some photos below. 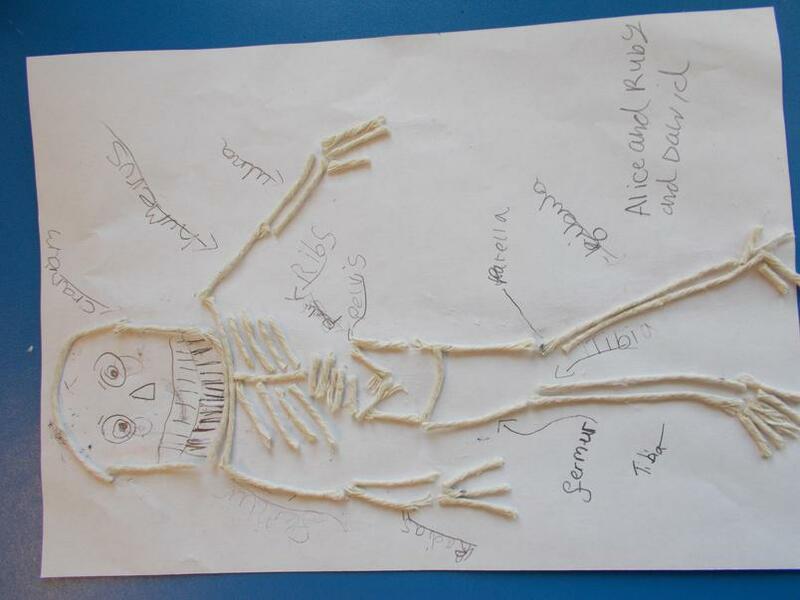 Children have been exploring the human and animal skeletons this week which they have thoroughly enjoyed. 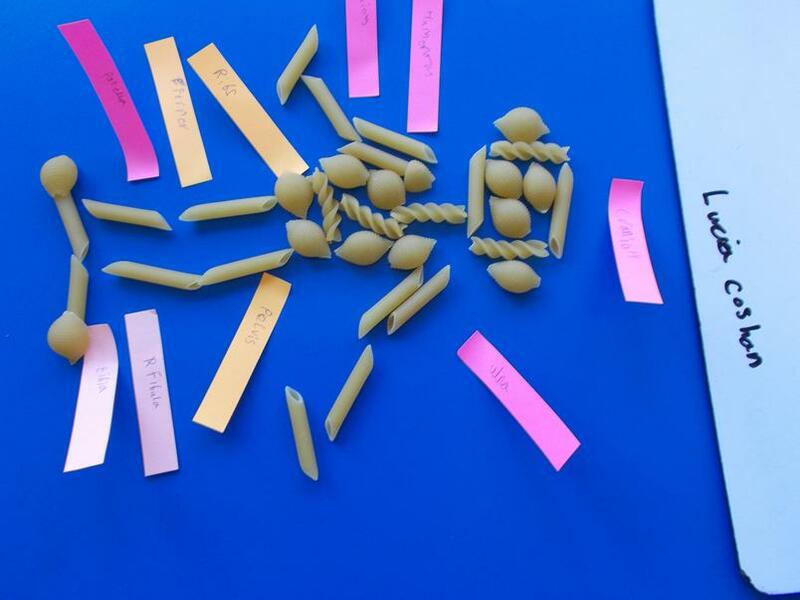 They had an opportunity to create skeletons out of pasta and string.